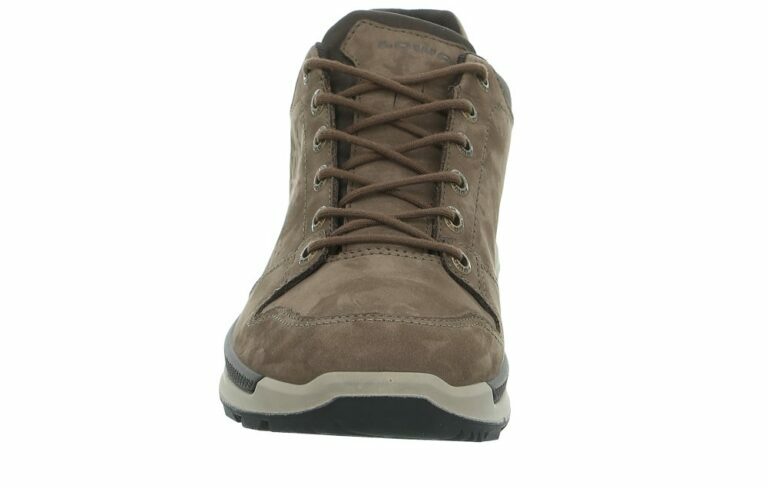 Hiking shoes are by definition not necessarily suited for everyday wear. Nevertheless, they are being worn more and more often in the city. What was previously considered stiff and excessive is in today’s urban lifestyle nearly the norm. 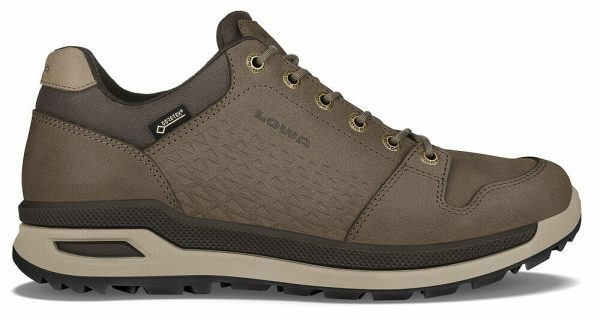 The functional hybrid model of the LOCARNO GTX® LO with a casual look is taking its own path quite consciously, and skilfully conquers the balancing act between lifestyle and outdoor footwear. Embossed leather, GORE-TEX® lining, a newly designed, reduced LOWA-MONOWRAP® construction and the cushioning midsole made of LOWA DynaPU® ensure a casual look, but also allow spontaneous outdoor use. 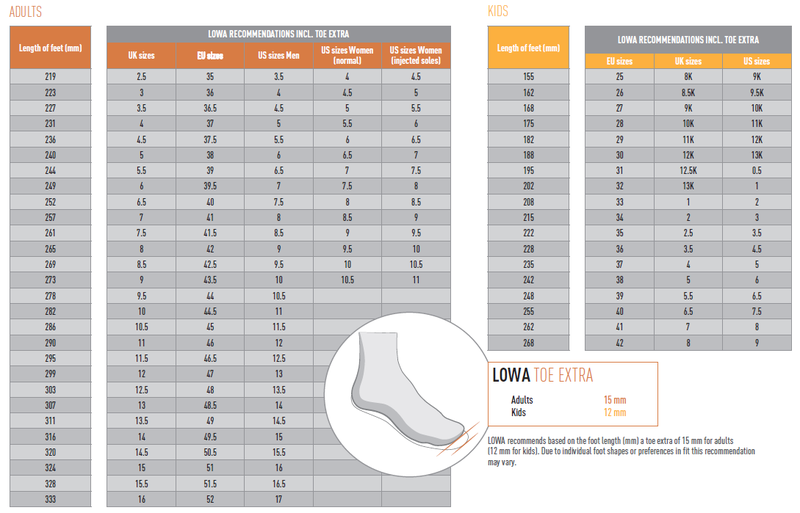 Also available in a mid-cut version as the LOWA Locarno GTX MID.